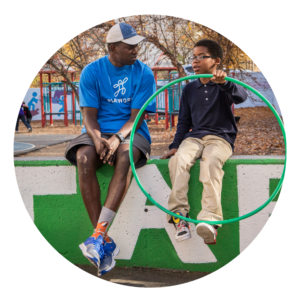 Playworks individual volunteers play a crucial role in empowering youth to be kinder, active, and engaged learners. Our diverse volunteers span generations and backgrounds, but they all share a passion for helping kids discover their best selves. 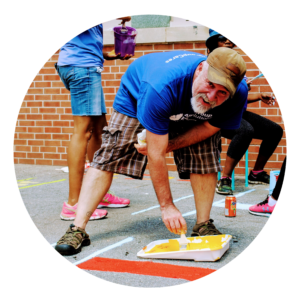 Individual volunteers are trained by our teams and are integrated into our partner schools for a single-event or for a full-year engagement. 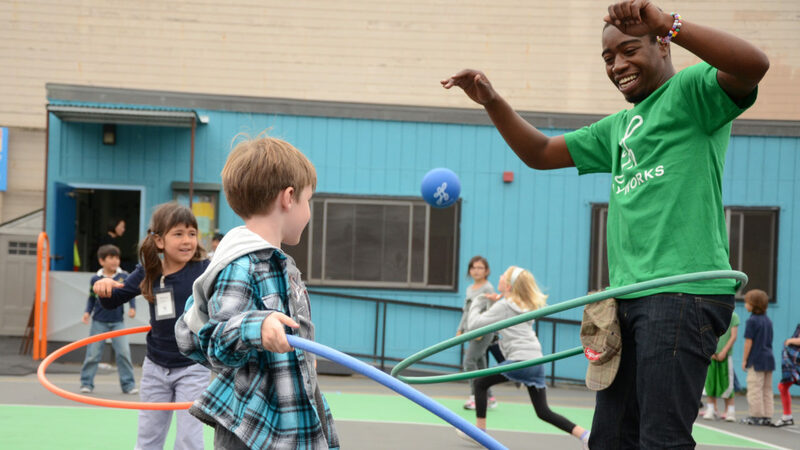 Discover how you can change kids’ lives and transform school cultures through a high-energy volunteer opportunity. 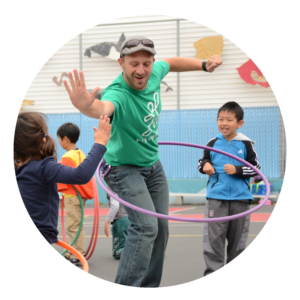 Volunteer with Playworks and our school partners. Commitment. Assistant playground coaches will need to volunteer at least one day a week from 11 a.m. – 1 p.m. for one school year. Energy. We’re looking for individuals who are ready to play hard with high-energy elementary students. Passion. If you care about making a meaningful difference in kids’ lives, let’s talk. Commitment. Junior Coach partners will need to commit at least one day a week, from 4 p.m. – 6 p.m. for one school year. Passion. If you care about cultivating the next generation of leaders, let’s talk. Commitment. Sports league support volunteers will need to be available between 4p.m. – 6.pm. Leagues happen late fall and early spring. Enthusiasm. We’re looking for soccer, basketball, or kickball enthusiasts who can inspire kids to have fun and play hard. Passion. If you want to be a consistent, positive role model in kids lives and help them grow through developmental sports leagues, let’s talk. Commitment. Special events volunteers will need to be available the day of the event for various shifts. Volunteers may also need to be available between on weekday evenings, or on weekends for planning and promotion. Passion. 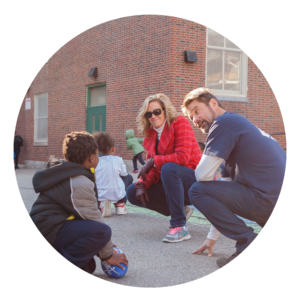 If you believe in the value of bringing communities together through play and are ready to make an impact in your local schools, let’s talk.